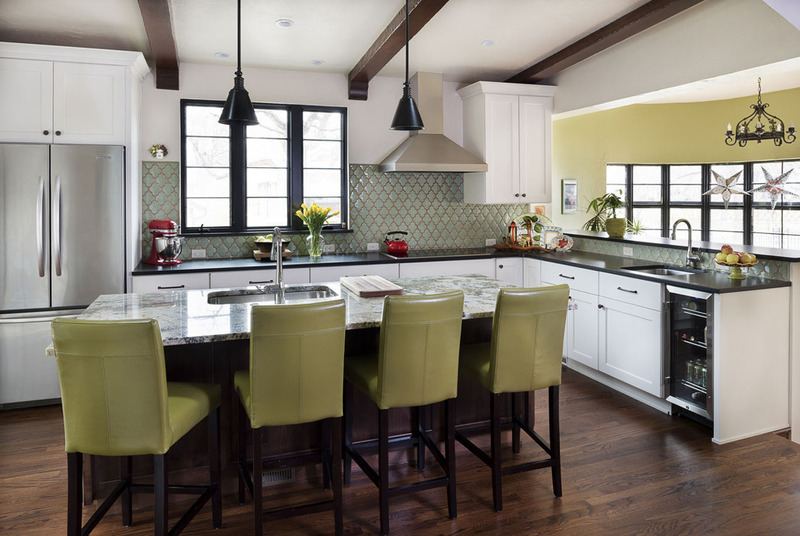 The unique architecture of this Mediterranean home in the heart of Park Hill inspired a creative design for the homeowner’s new kitchen, laundry room and master bathroom. The original sunroom was a long and narrow room that ran the length of the home’s east side. We opened up the dining room with a breath-taking arc and created this lovely kitchen in the sunroom space. 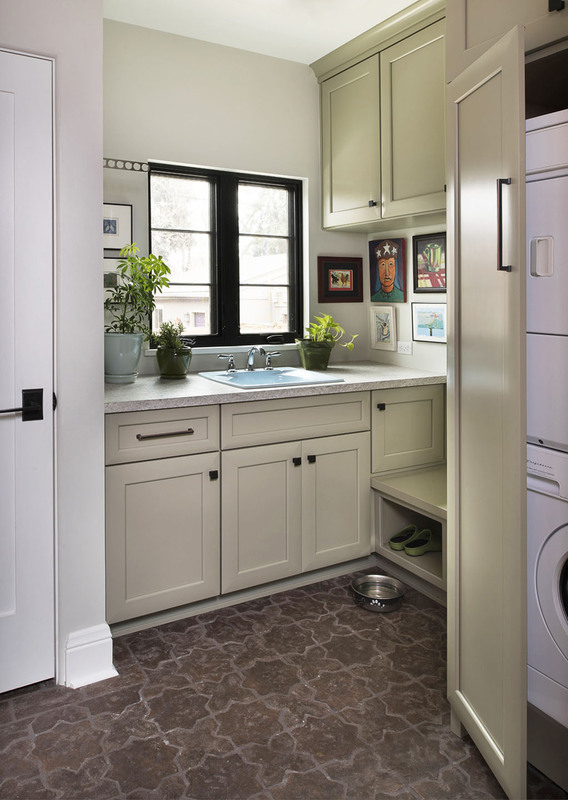 The original kitchen was replaced with a charming mud/laundry room. 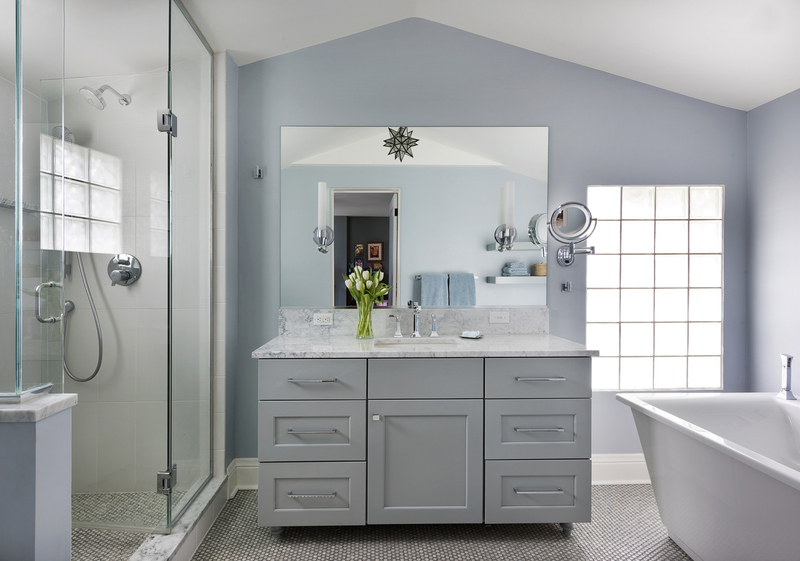 The master bathroom was updated with a free-standing soaking tub, glass shower and beautiful tile work. The homeowners appreciated the thoughtful design that enhanced the character of the home. We are proud to announce that this project won 2015 C.A.R.E. 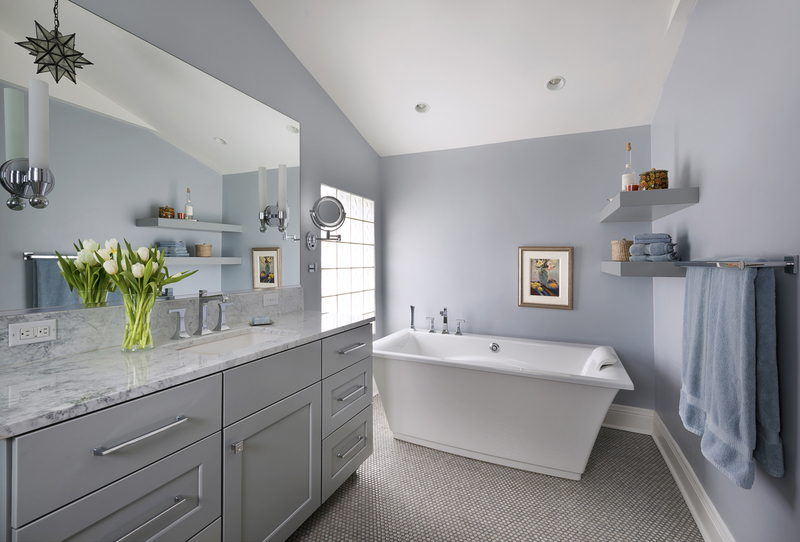 Awards for 1st Place – Bath, Standard and 2nd Place – Kitchen, Luxury.